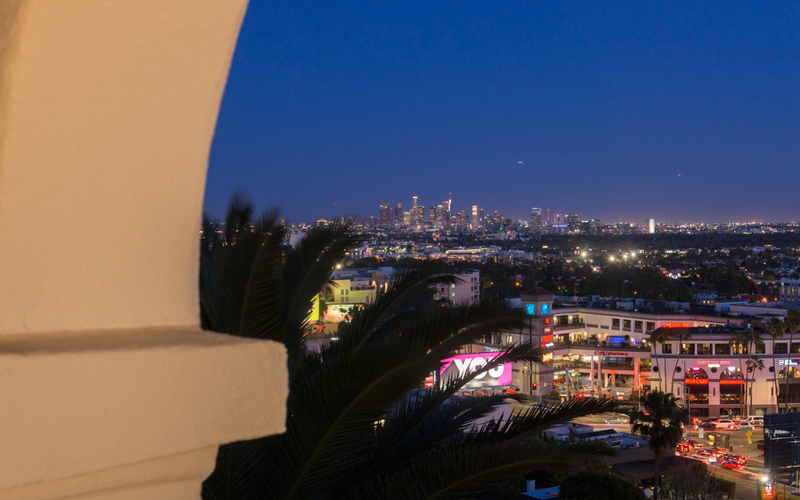 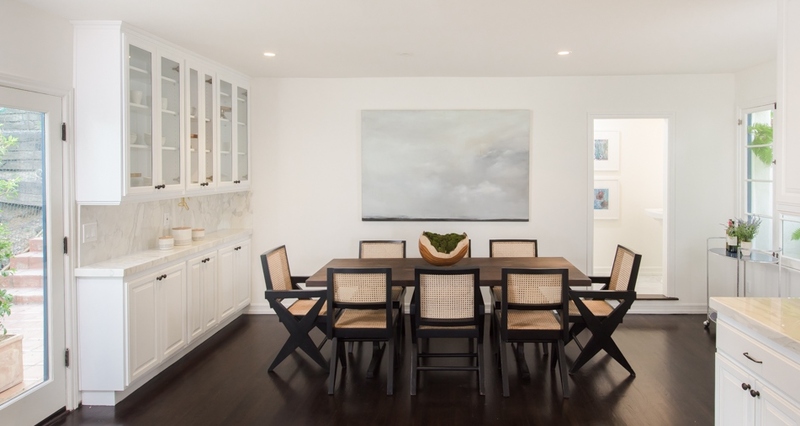 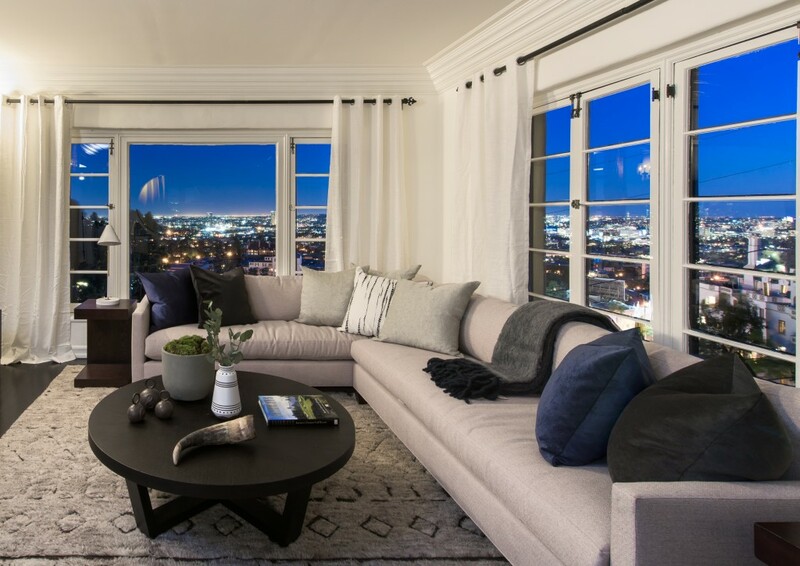 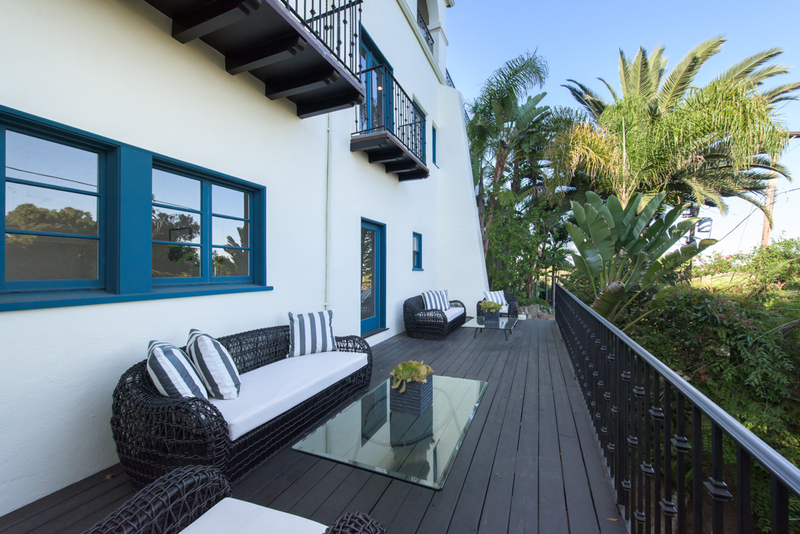 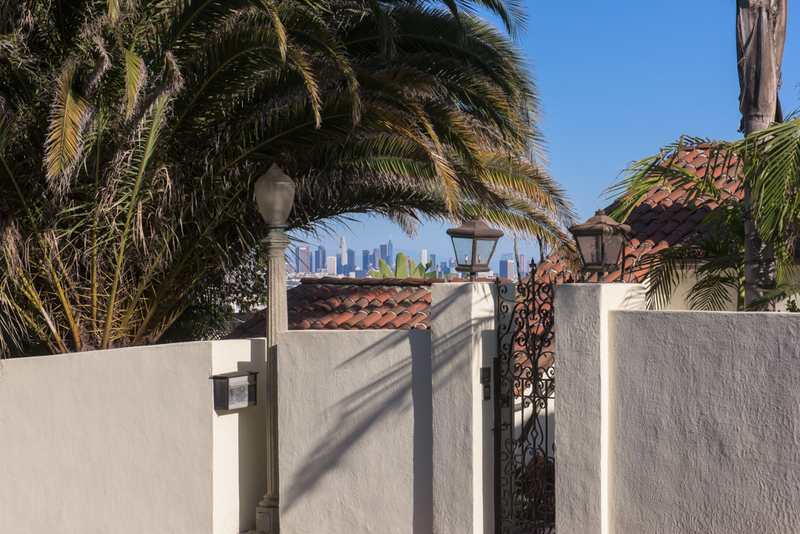 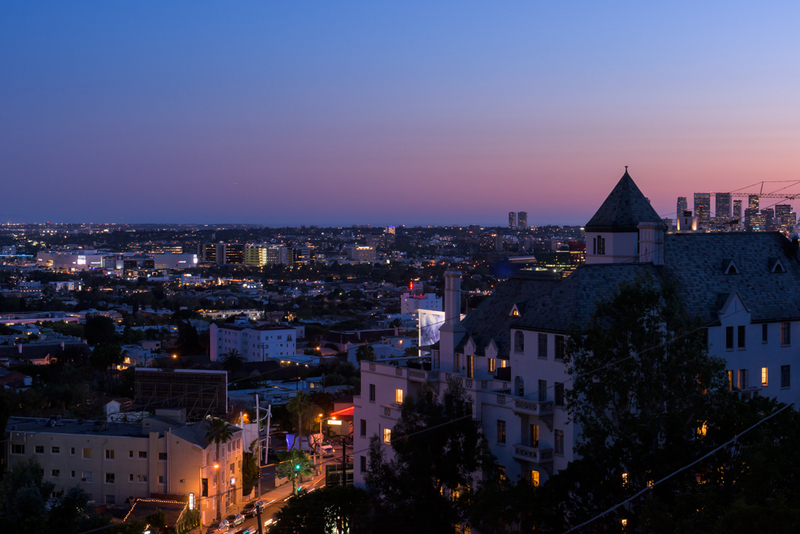 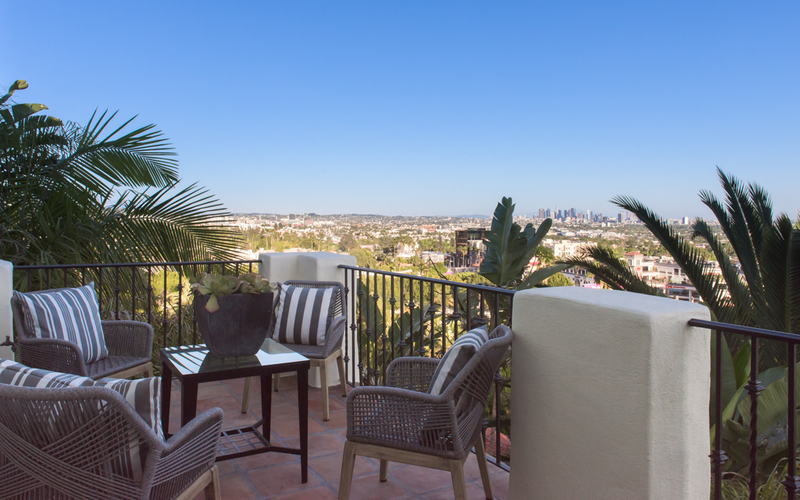 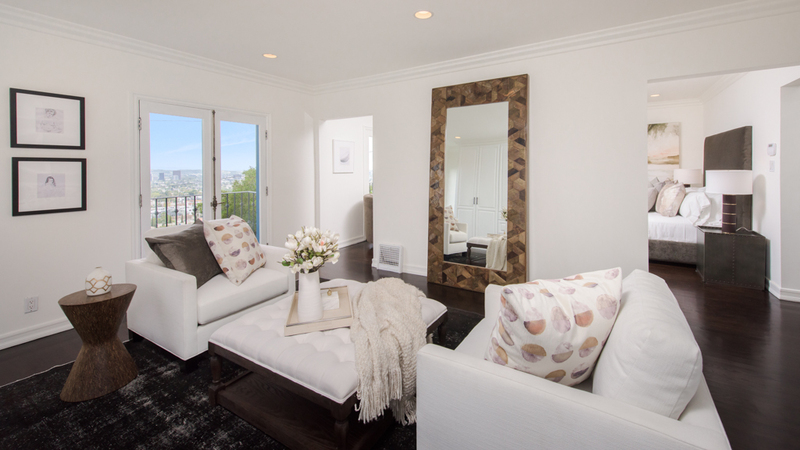 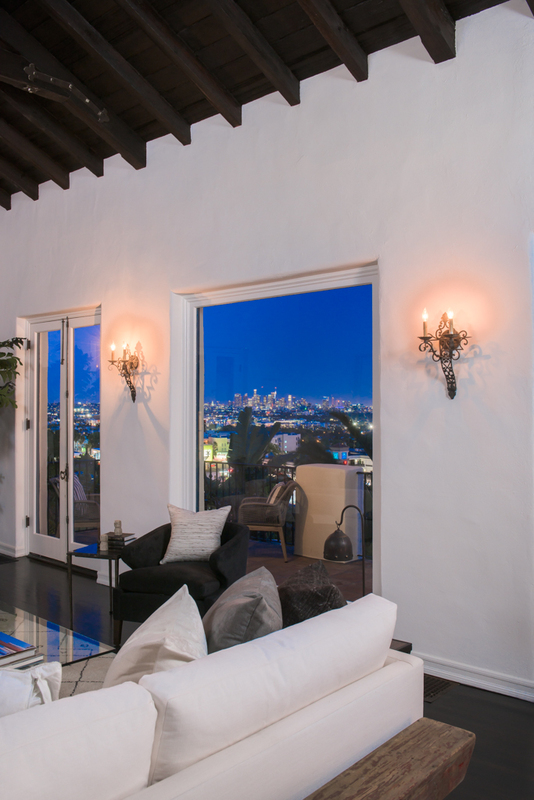 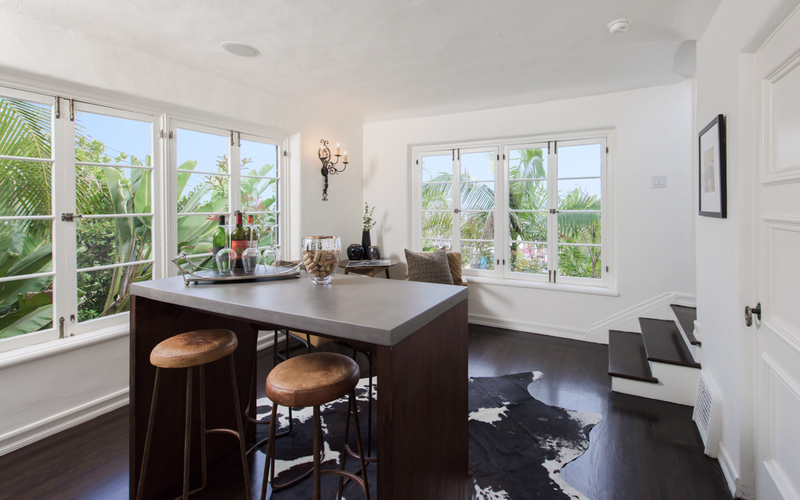 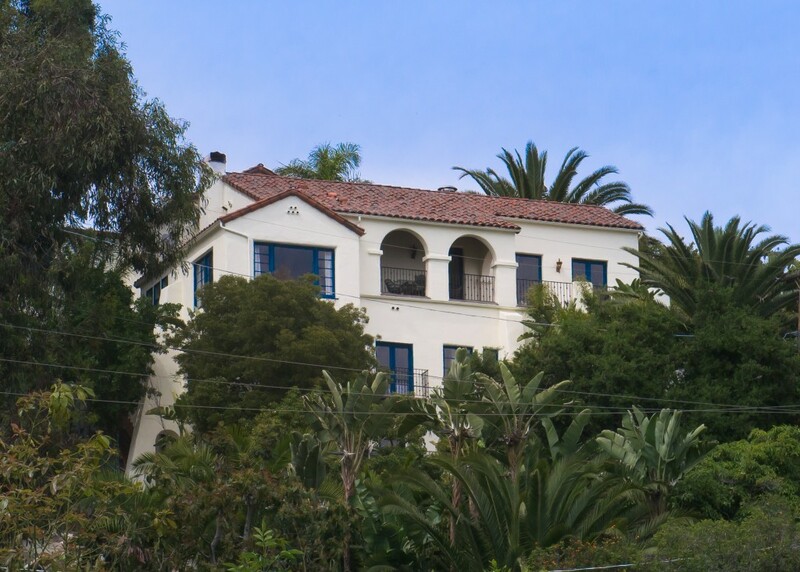 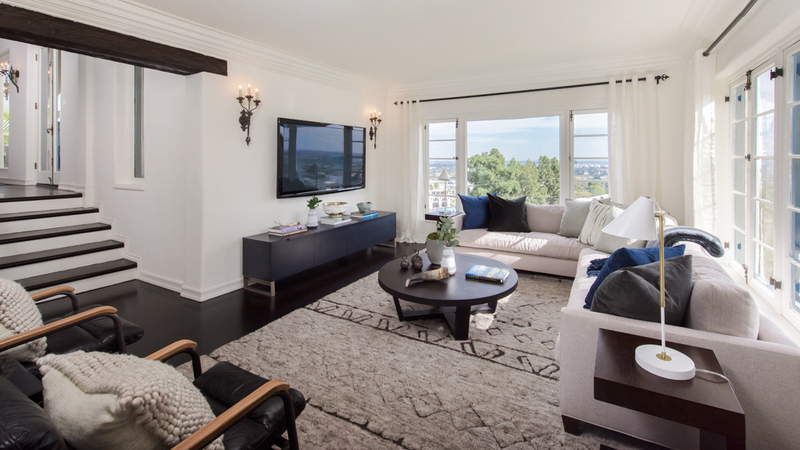 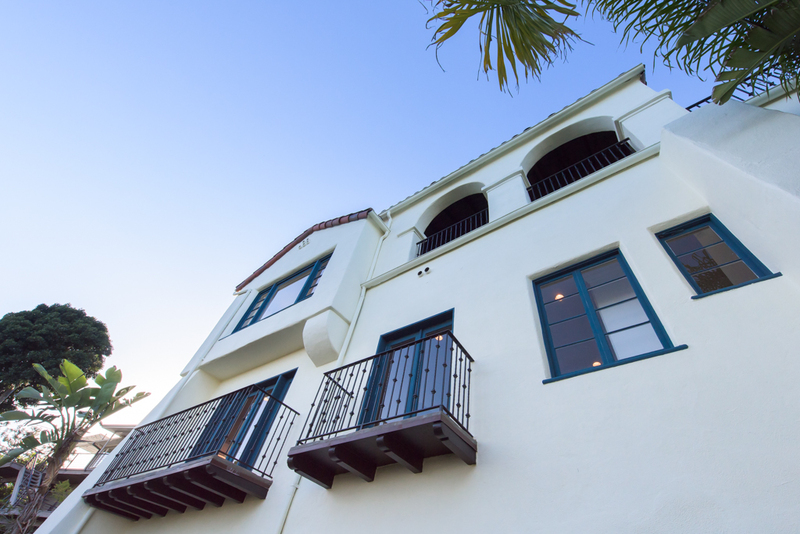 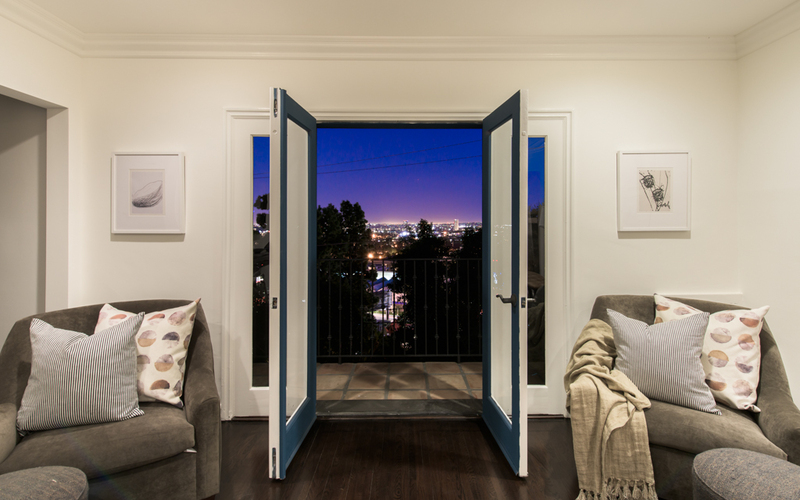 Set above the Chateau Marmont with 180 degree views from downtown , Century City to the ocean…this stunning Mediterranean has just undergone a comprehensive renovation that offers sophisticated and modern updates while preserving the best of its 1920’s detail. 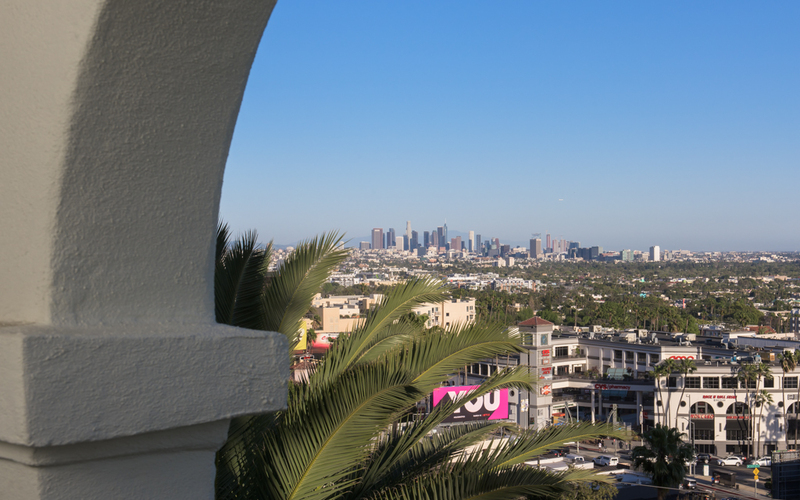 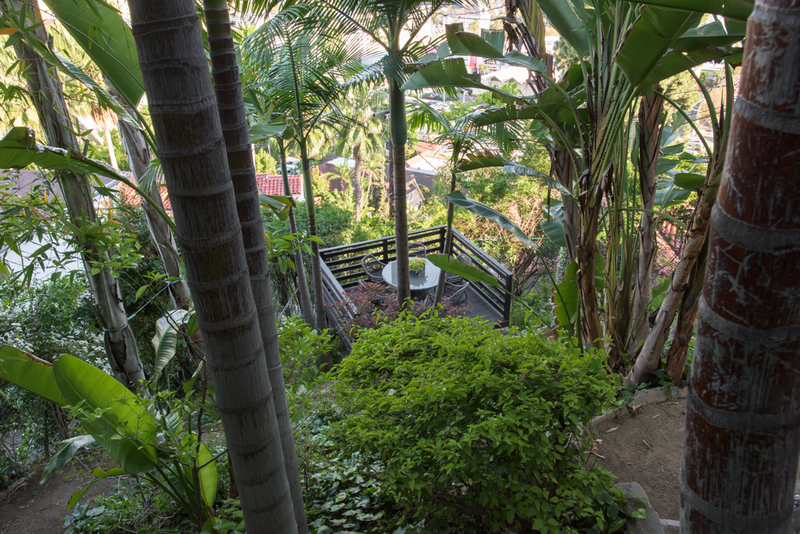 Nearly every room has sweeping views of the city and the grounds are anchored by massive palm trees & lush plantings. 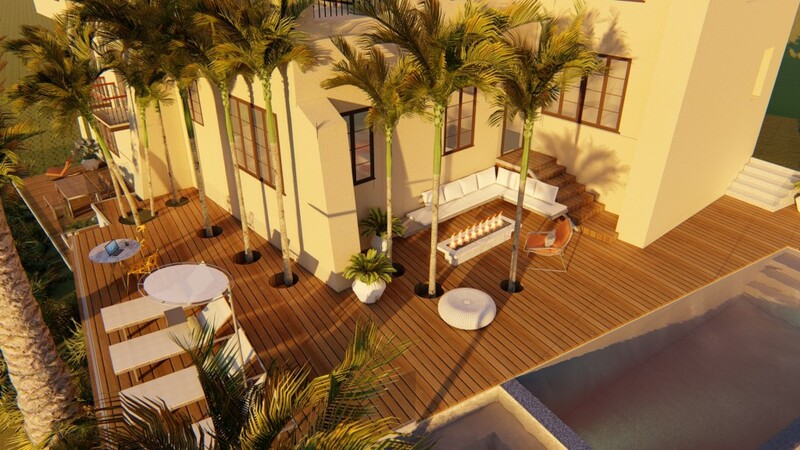 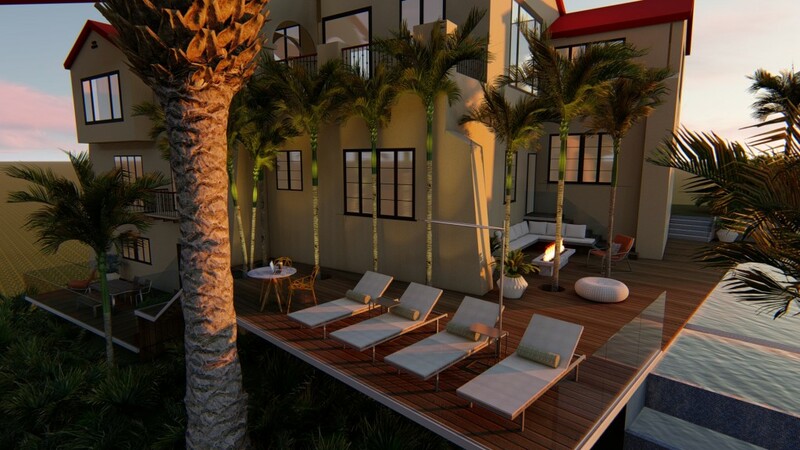 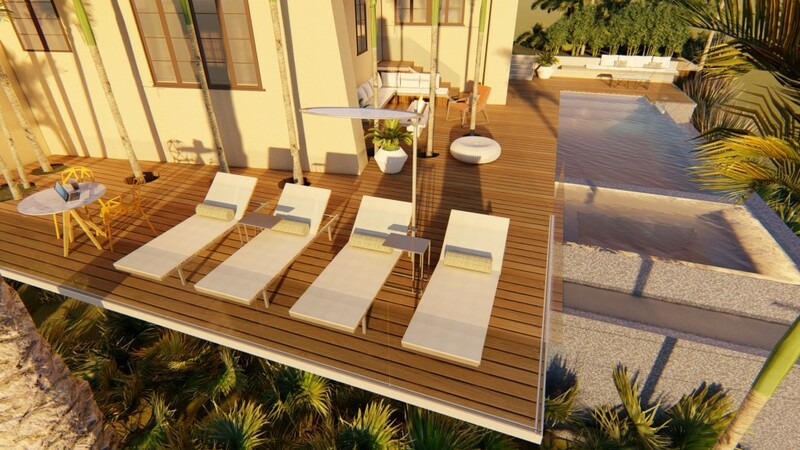 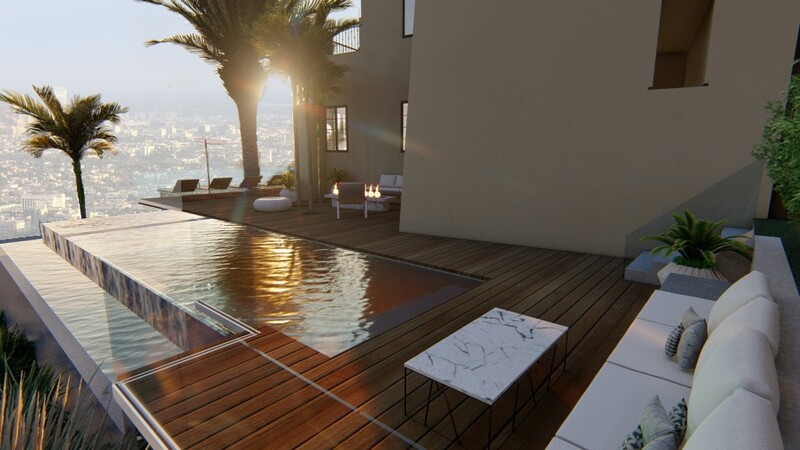 Recently completed plans for an infinity edge pool, spa, fire-pit & city view terrace are ready to go. 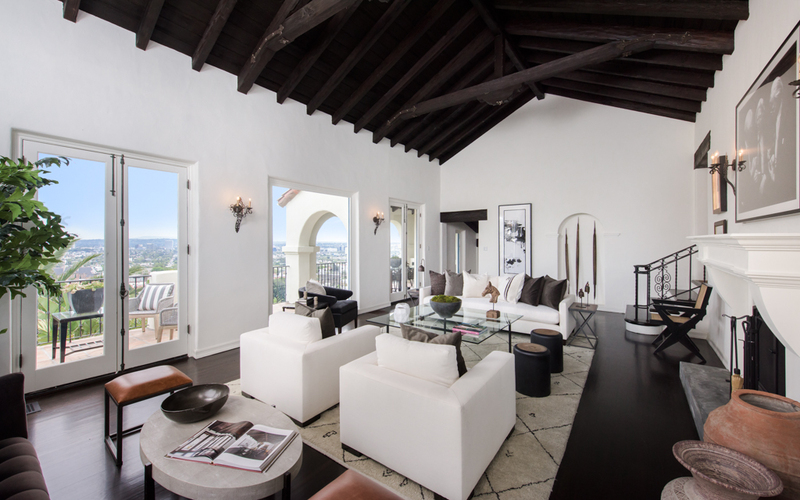 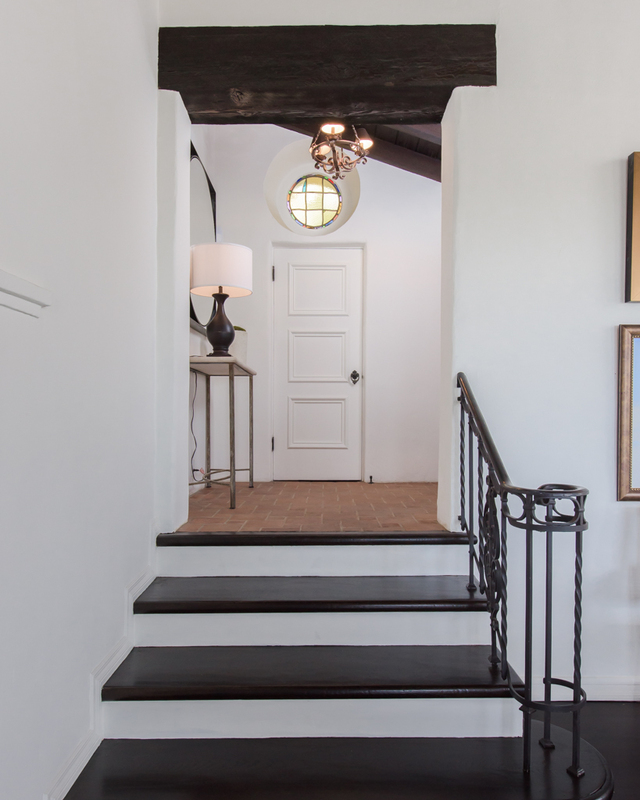 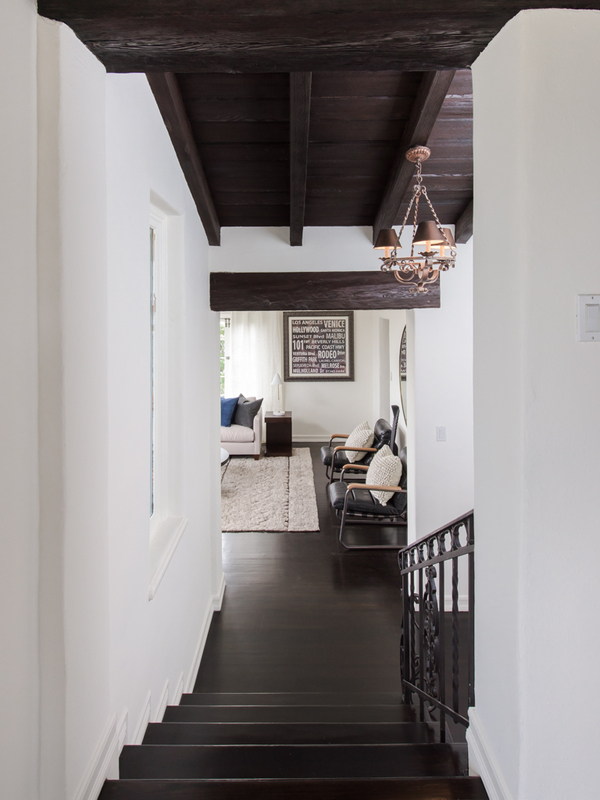 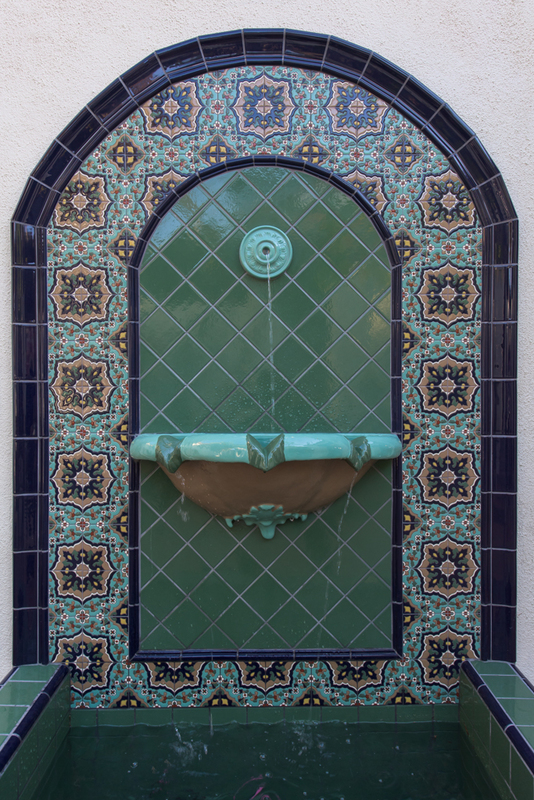 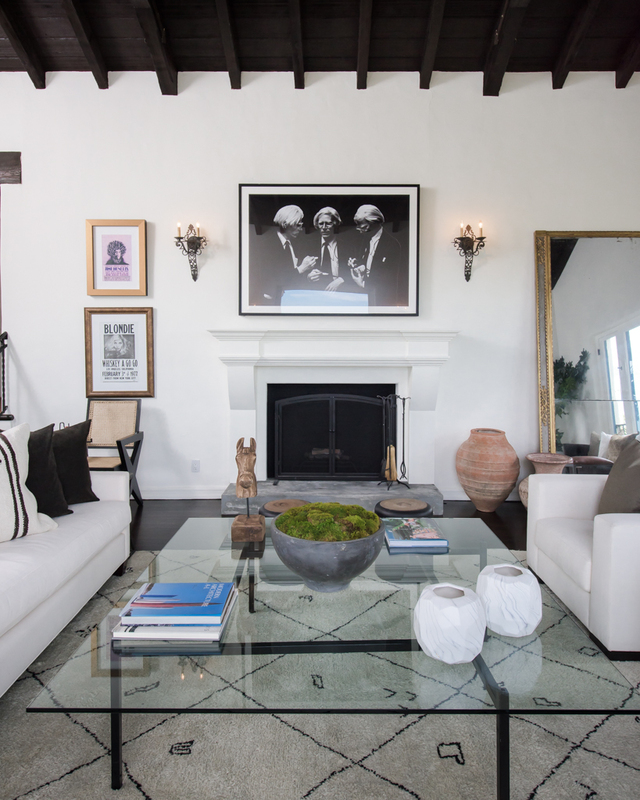 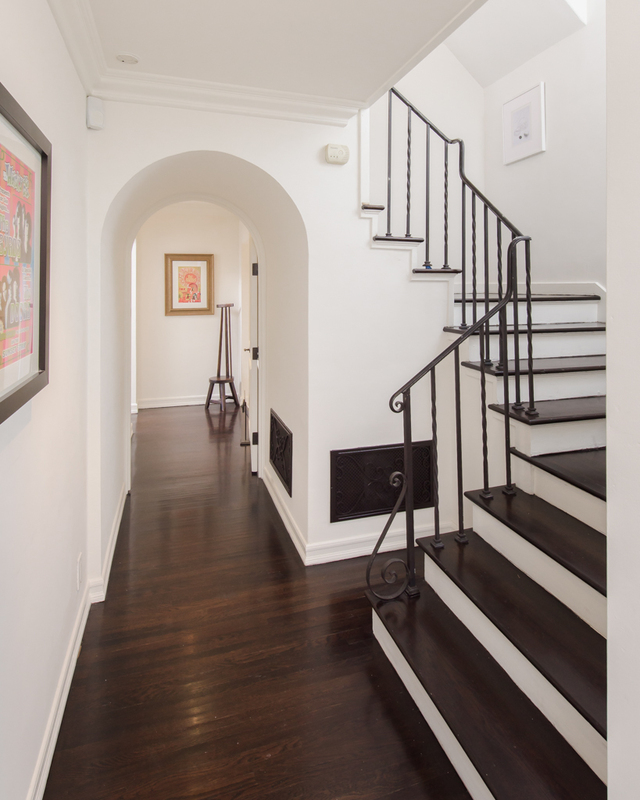 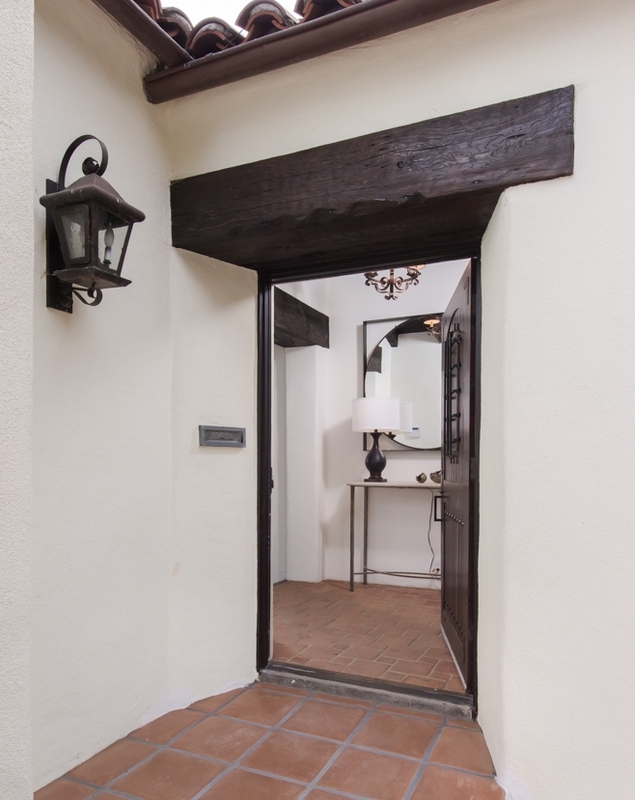 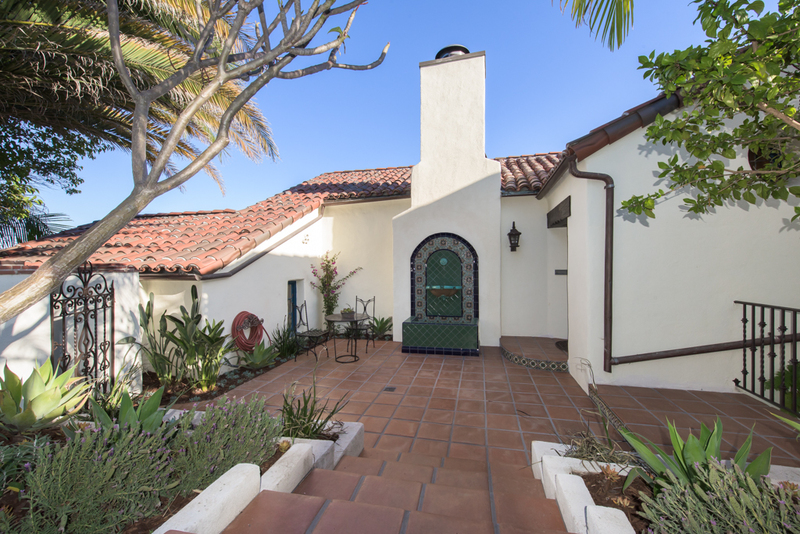 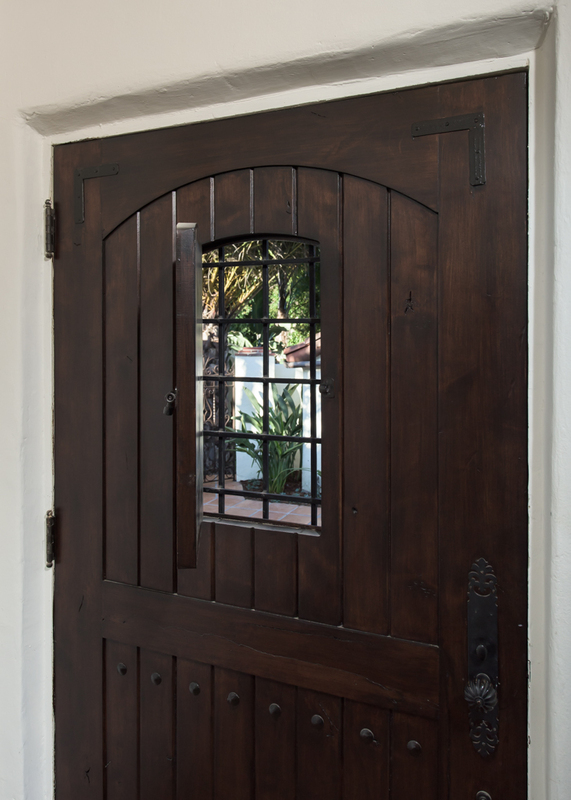 Inside, you’re greeted by soaring cross-trussed beams, rich oak floors & original wrought iron details. 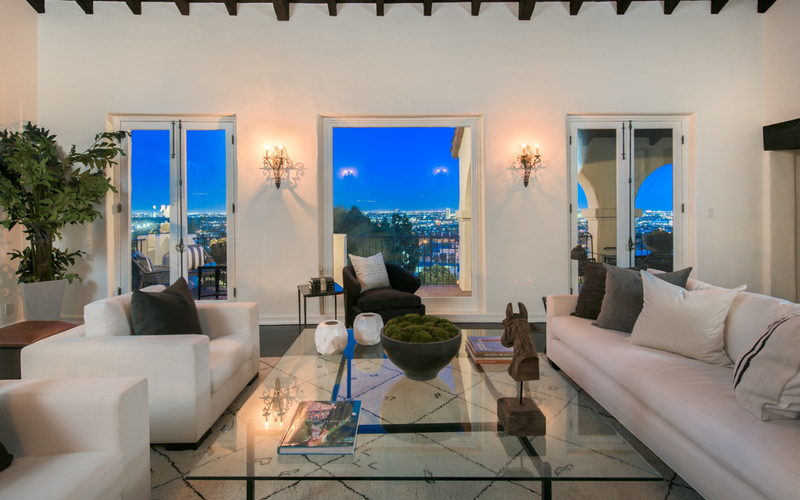 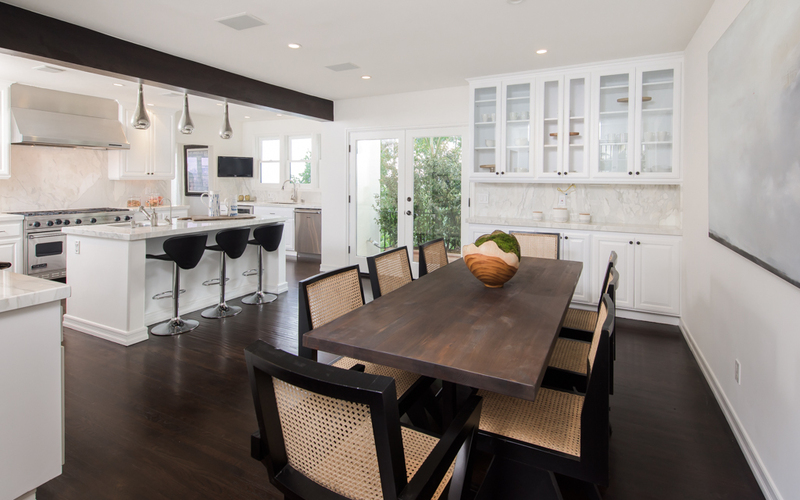 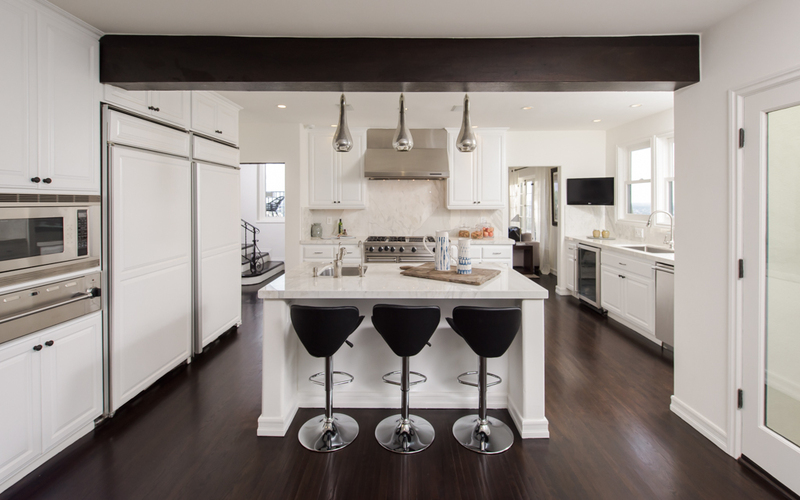 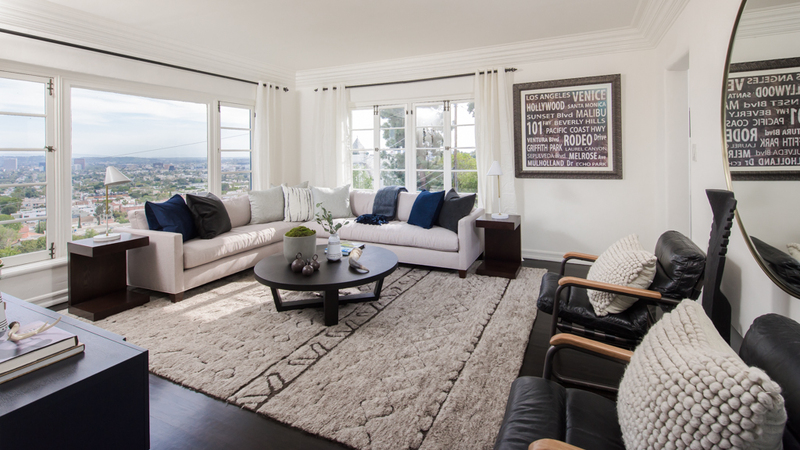 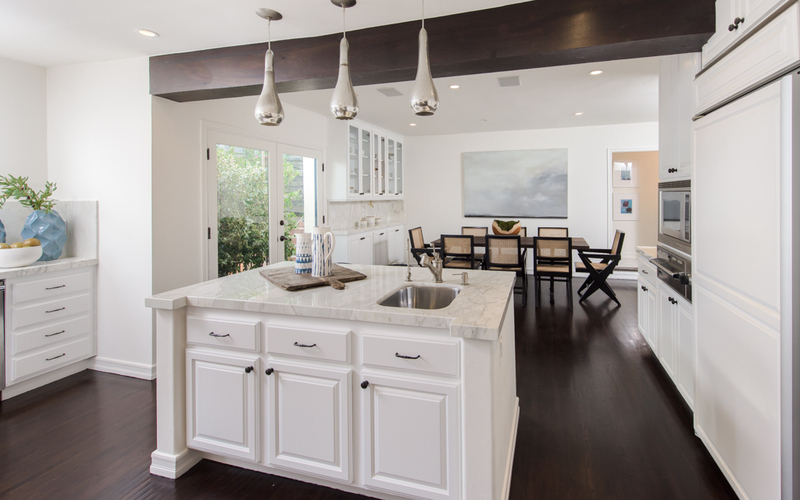 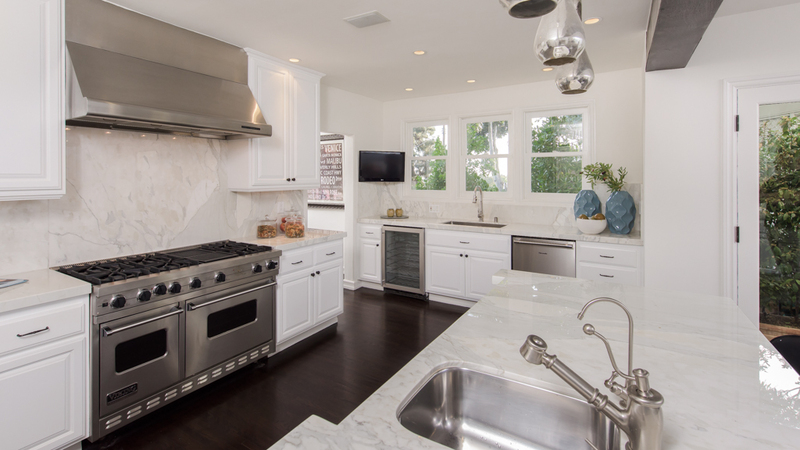 Entertaining spaces include a massive chef’s kitchen, bar/library and city view media room. 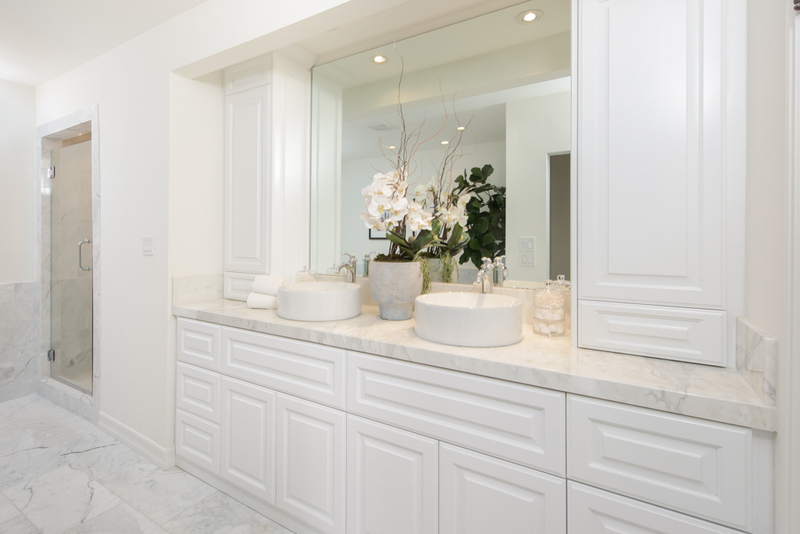 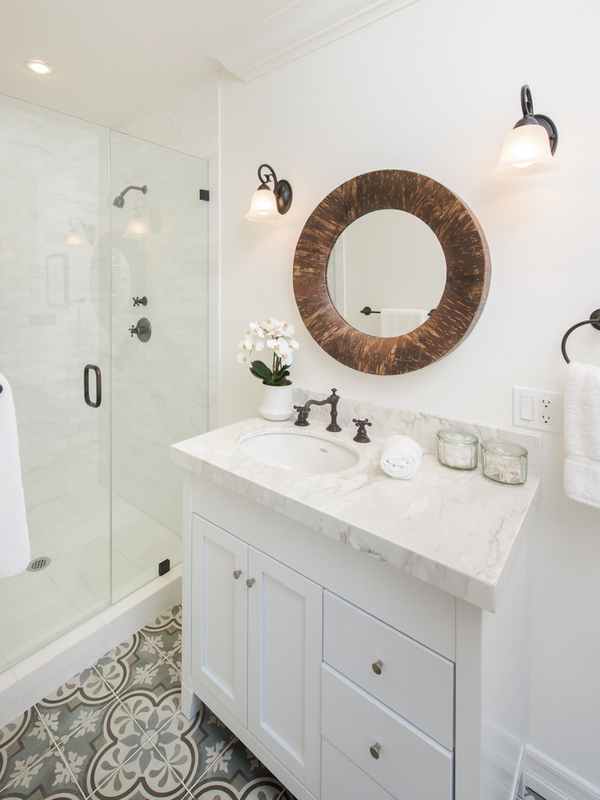 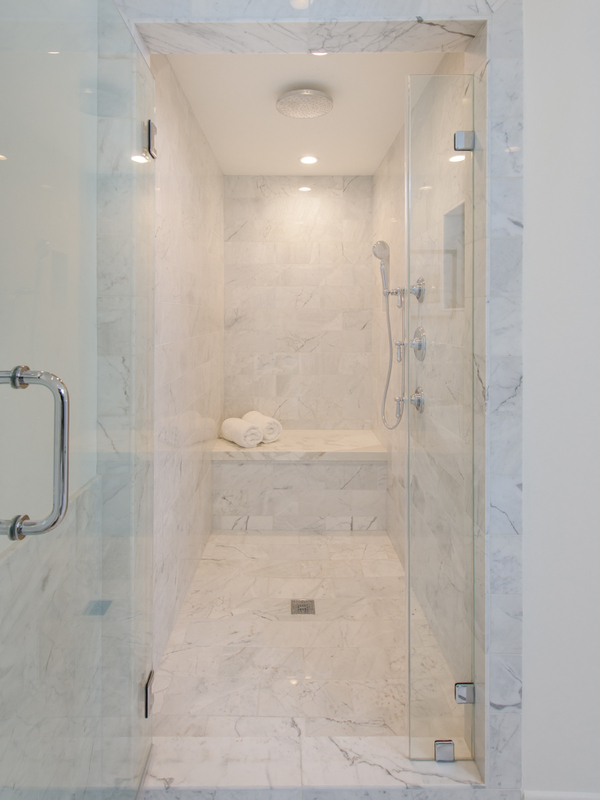 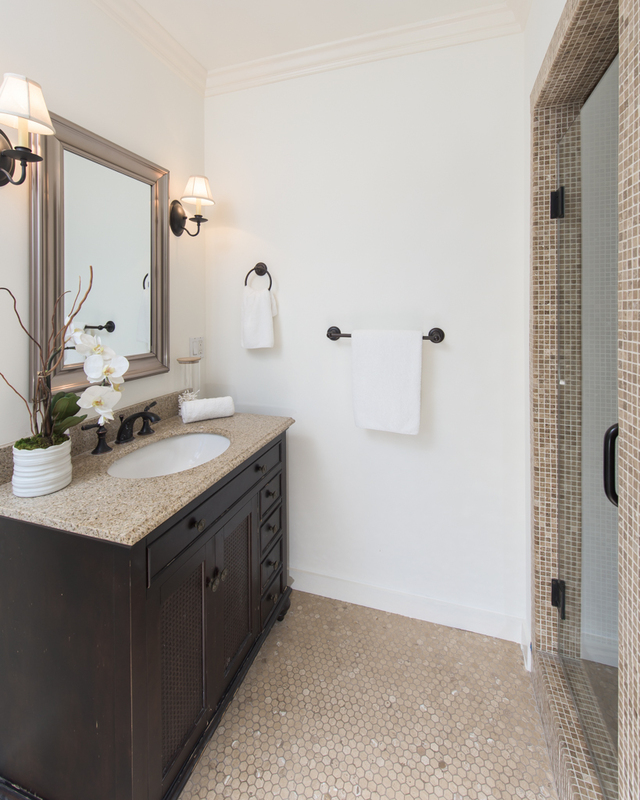 The lavish master suite has a spa-like marble bath and a huge dressing room. 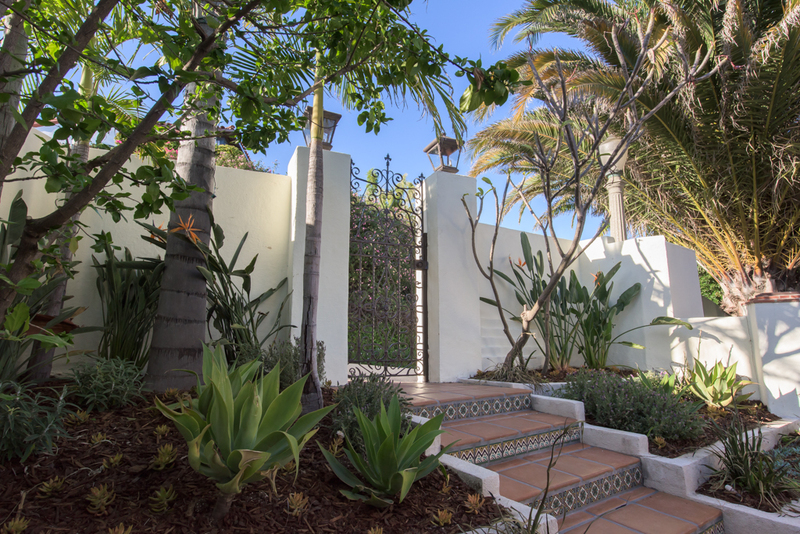 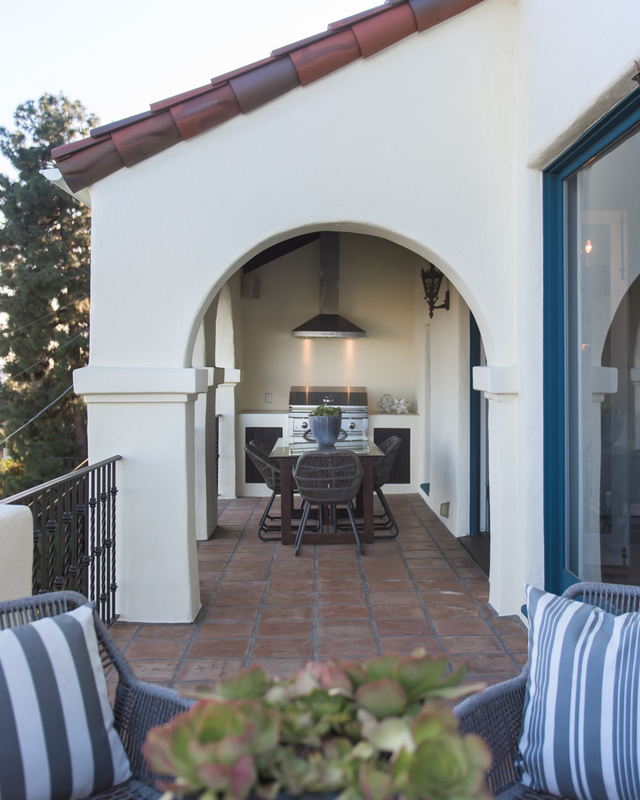 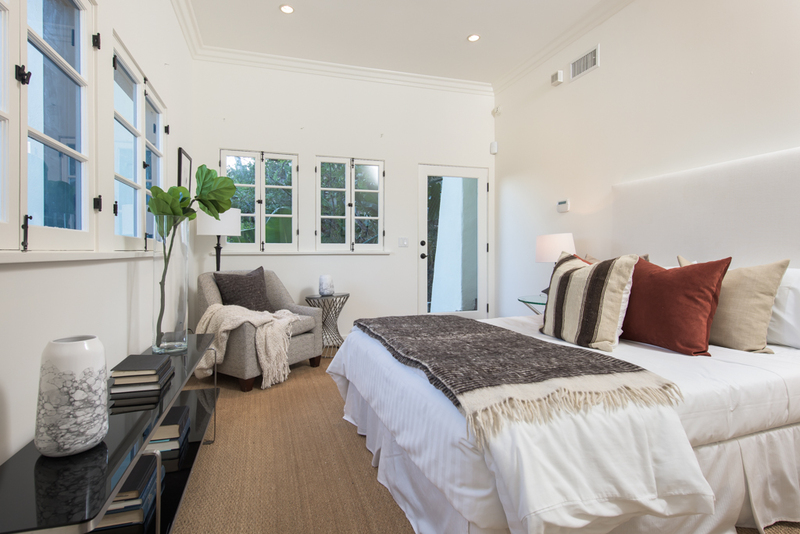 An outside guest suite with its own entrance completes the property. 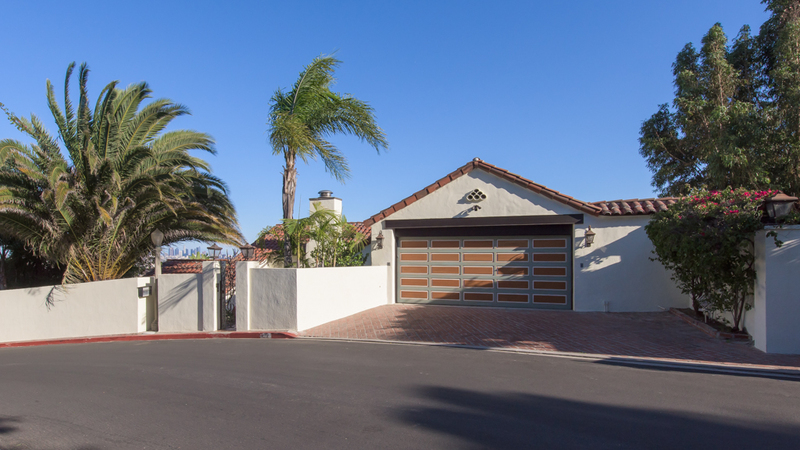 A direct access garage makes it celebrity friendly. 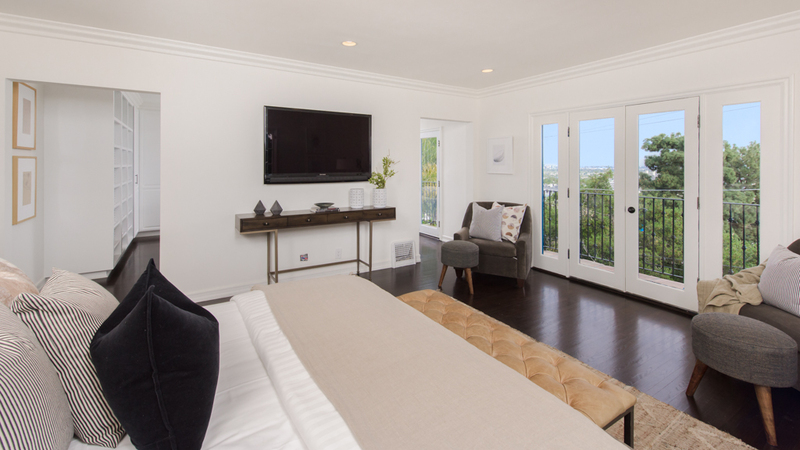 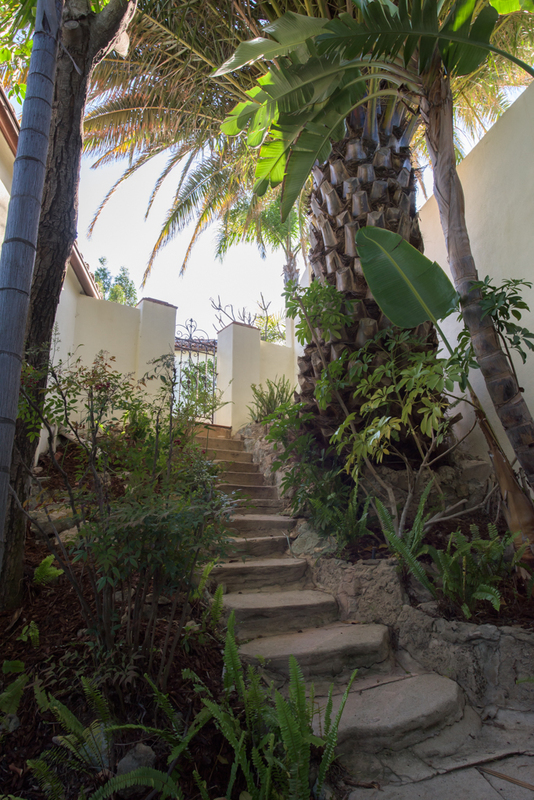 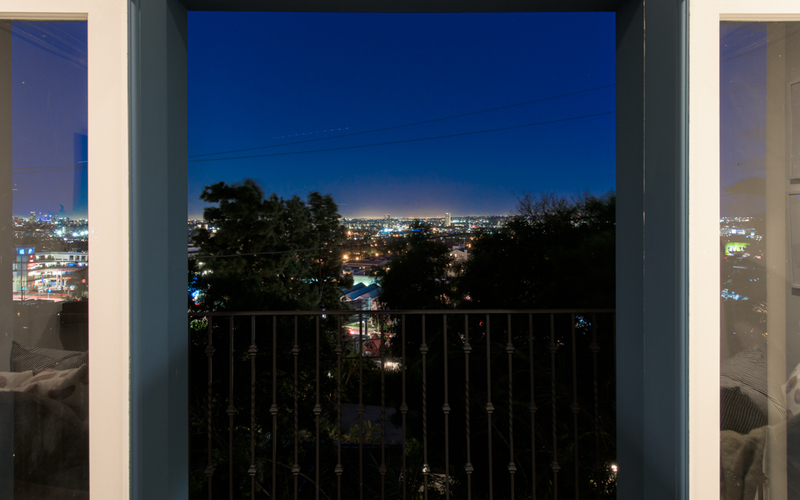 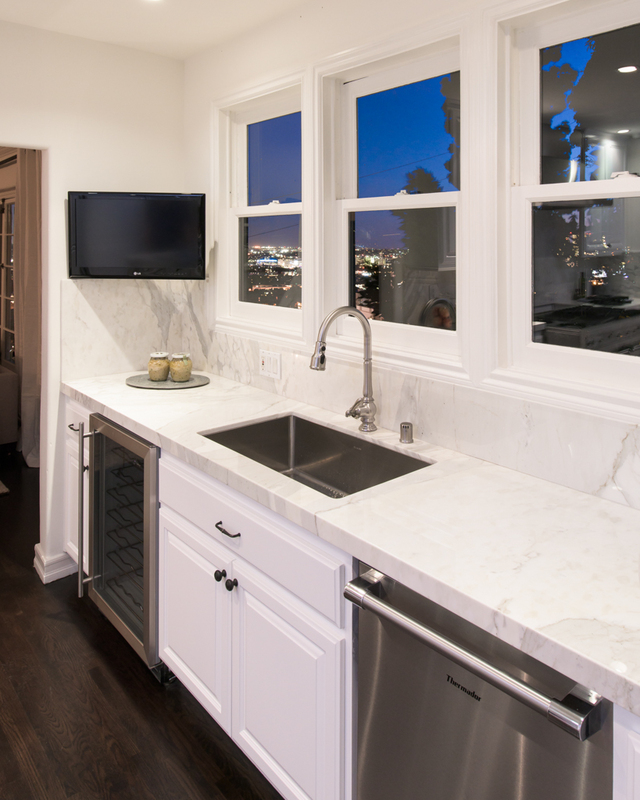 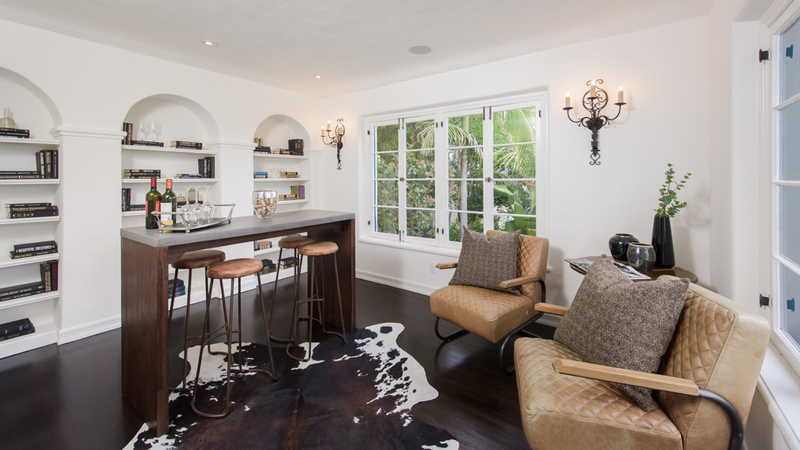 Truly the quintessential Sunset Strip home that’s move-in ready with the option of a spectacular pool & spa.